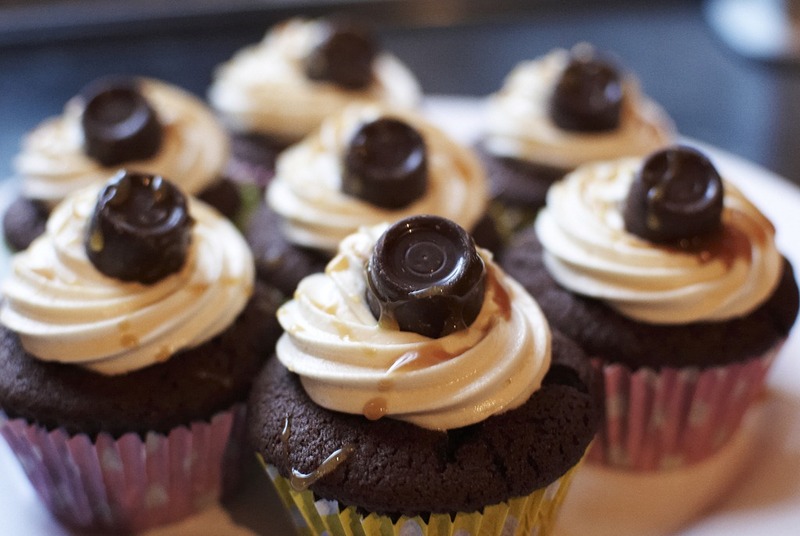 Monday was not a good day at work, so I came home and whipped up a batch of Rolo cupcakes. I had the need for something caramelly and chocolatey, and these did the trick. Once a pale yellow colour and fluffy add in the caramel sauce. Once smooth, its ready to pipe onto the cupcakes whichever way you fancy. 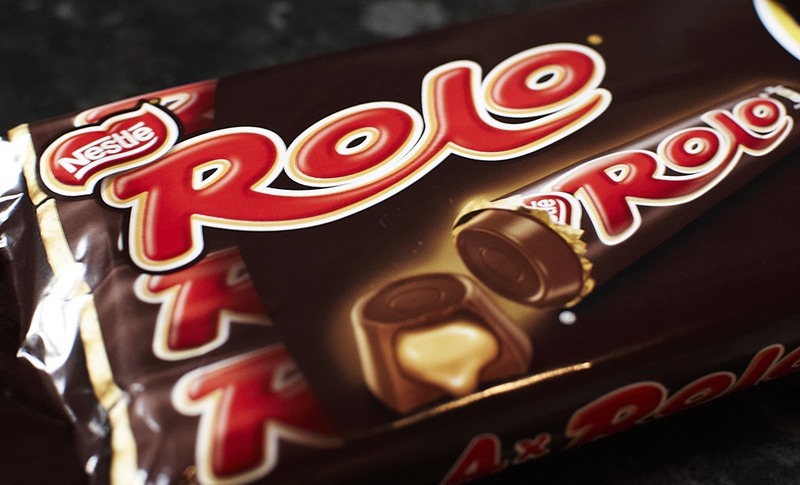 These look brilliant – love the fact that there is a Rolo hidden inside as well as on top! Thanks Ruth, the best bit is that that rolo goes all goo-ey in the heat, so its a little bubble of caramel in the inside! Oh thanks for pointing that out Amanda, I hadn’t noticed that it was missing! Will be sure to amend the recipe! Hi, it should make about 16 cupcakes – depending on how full you fill your cases!